Gifts and Gift Lists - South West - A Warm Future Together From the Start ! A Warm Future Together From the Start ! 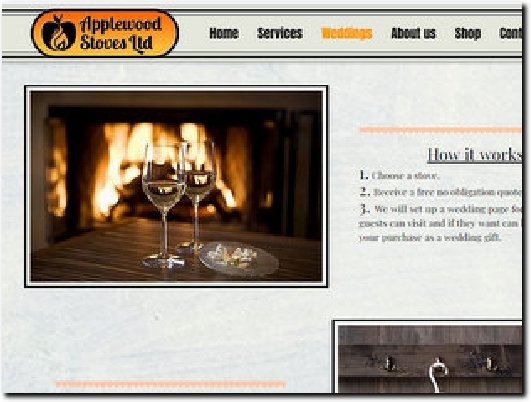 Applewood stoves offer a wedding package with greatly discounted prices on stove packages. Why not get your married life off to a warm start with the heat of a wood or multi fuel stove! with the added bonus of being more efficient.